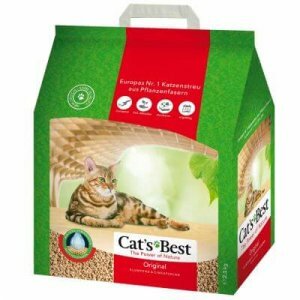 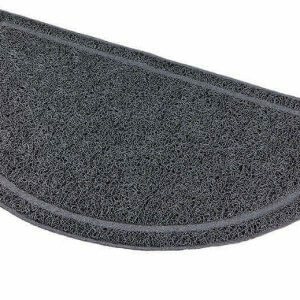 Cat litter trays come in various shapes and sizes, and some even have a hood which stops litter being scattered everywhere. 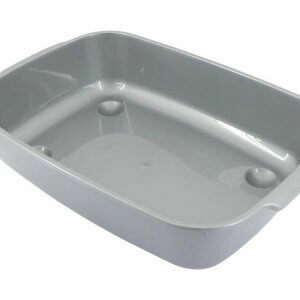 Cat trays should be lined with cat tray liners, so they can be changed and disposed of quickly, and our supplies of cat litter are available either scented or unscented. 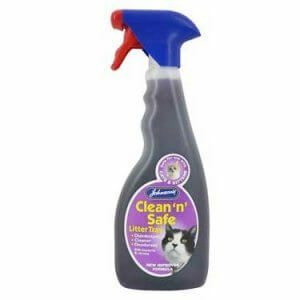 The final tool in cat litter tray paraphernalia is for human use. 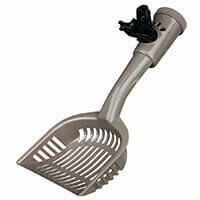 Where would we be without cat litter tray pooper scoops, for aiding in the quick and easy removal of cat poop.